PDF/A (Portable Document Format Archivable, PDF/A-1) is a PDF variant and is specifically developed for document archiving. PDF/A is one of the few file types that can guarantee the same document view in the long-term. 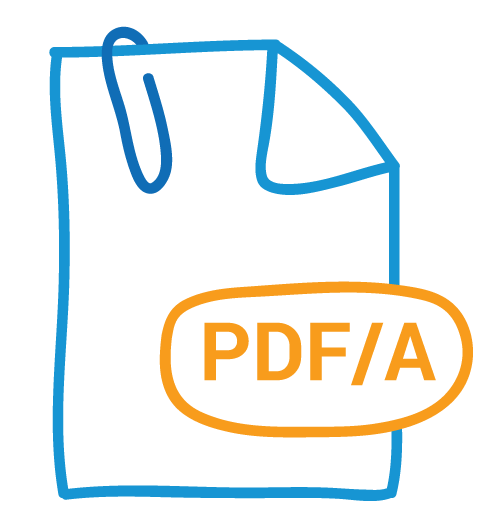 With PDFen.com it is very easy to convert all your files to PDF/A. A PDF/A has all the information necessary to display the document in its original state. A PDF/A, for instance, contains all information about the text, images, graphs, fonts and color information. A large amount of references to external sources is therefore not allowed; in time, when the document is displayed, they may not exist any longer. To a PDF, you can add metadata. By using metadata it becomes more clear what the document is about. This information is also stored in such way, that it will be displayed as it was meant, regardless of the hard- or software. PDF/A makes use of software parts that are used on every device standard (certain RGB and CMYK color-profiles), allowing the documents to be shown on- or printed from whatever device you are using. PDF/A-1 is based on PDF-version 1.4. Although there is no real relation to a PDF-version, it can be assumed that PDF/A-2 is linked to PDF-version 1.7. In October 2012 PDF/A-3 was released. 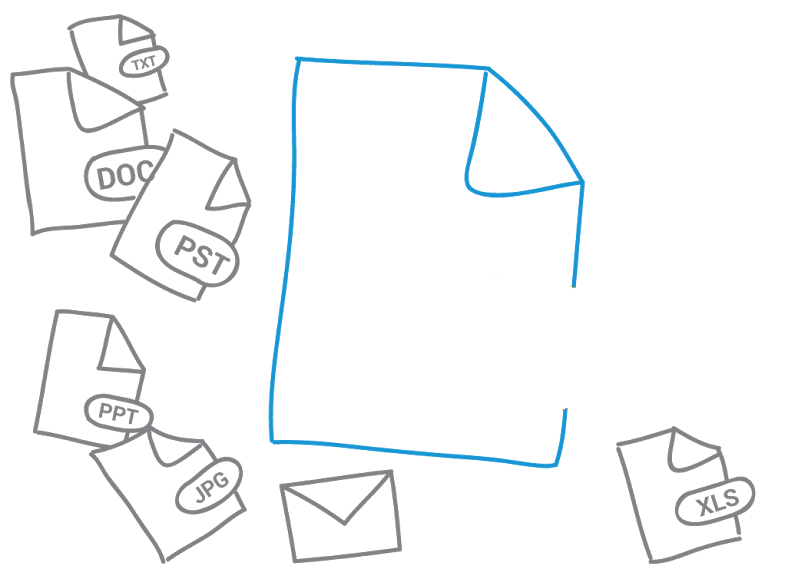 The main difference is that it is allowed to add none PDF/A documents as attachment in the PDF/A-3 file. Which means you can add the original file (excel, word,etc) in the PDF/A-3 file. The new PDF/A-4 release is expected in 2018. At this moment PDFen standard creates a PDF/A-2. You can set a different type in the more options functionality of PDFen. A PDF/A can not be secured, to make sure that these files can be easily opened, also in the future. A PDF/A with a password is therefore not possible. 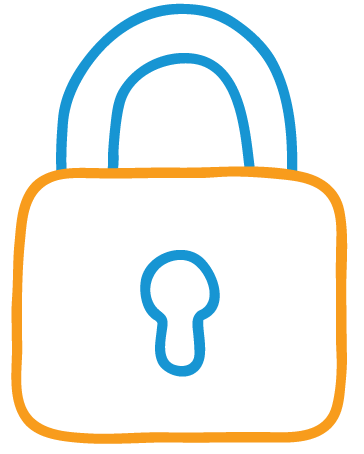 Access control has to be monitored by a content/document management system (CMS/DMS). Creation of a document/content with, for example, Microsoft Office or CAD programs. Distribution of the document with Cloud-services, e-mails, CMS, DMS, etc. Make notes in the document. There are several PDF-applications or iPad/tablet apps (pdf-editors like PDF-Expert, Goodreader) that allow you to add notes to a PDF. Archiving the document (convert to PDF/A). Requires removal of external sources and/or additions in order to make the document suitable for display in the future. Do you have many files which you would like to convert to PDF/A?